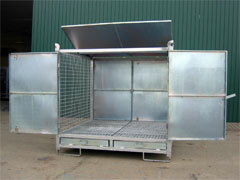 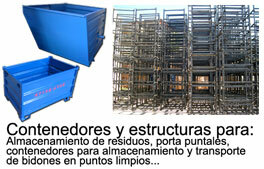 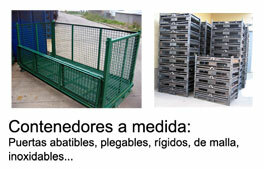 Containers for transport and storage of pieces of all kinds. 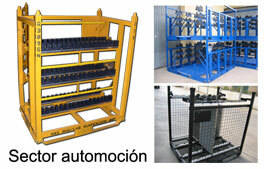 The automotive sector is one of the most demanded by this type of containers, although there are more and more manufacturers of parts and assemblies that use this storage and transport system. 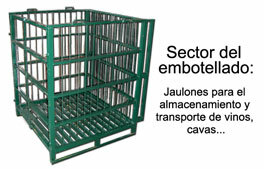 Jaulones and containers for transport and aging of wines and cavas. 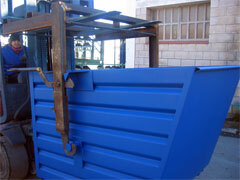 We have more than 25 years of experience in cargo handling for the industrial sector, we are representatives of manufacturing companies of components and industrial equipment.